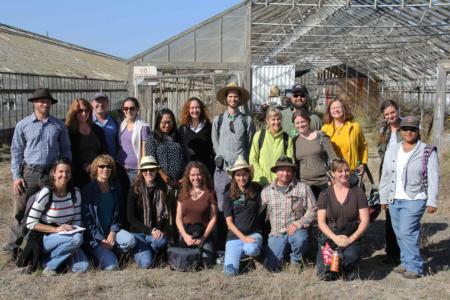 The UC ANR Urban Agriculture Team includes UCCE Farm Advisors, policy and advocacy experts, urban planners, agricultural economists, and more. For more information about the team and our efforts, contact Rachel Surls, UC Cooperative Extension Sustainable Food Systems Advisor in Los Angeles County at ramabie@ucanr.edu. Or, provide feedback through our online survey. If you are a resident of California, and you are looking for local farming or gardening information, contact your local UC Cooperative Extension office. If you are outside California, look for Cooperative Extension in your community at http://www.csrees.usda.gov/Extension/.